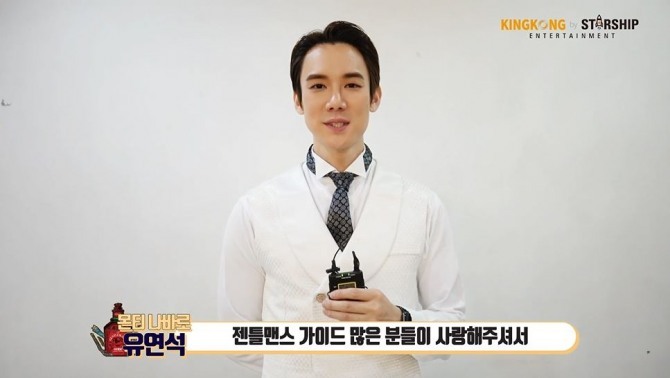 Actor Yoo Yeon-seok appeared on V Live on Wednesday to say goodbye to fans of the musical comedy “A Gentleman’s Guide to Love & Murder,” in which he played lead character Monty Navarro. The hit musical recently wrapped up its Seoul run and will move on to provincial areas Feb. 15 and 17 before closing. “Monty Navarro is an ambitious man, a distant heir to a wealthy family who tries to speed up the succession by removing all other descendants,” he said. The video features scenes of Yoo acting in the musical and rehearsing for it. He expresses his gratitude to the audience at the end. 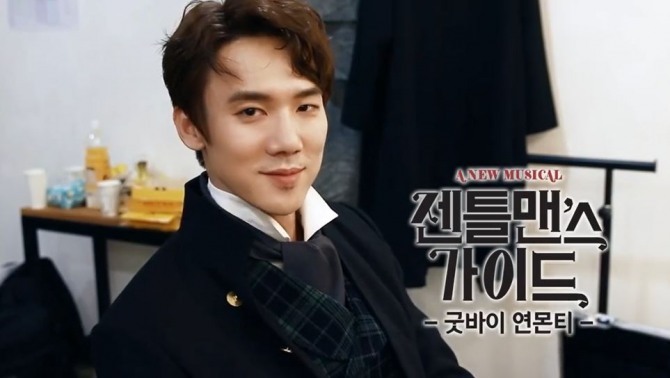 Watch Yoo Yeon-seok’s musical moments at https://www.vlive.tv/video/111135.